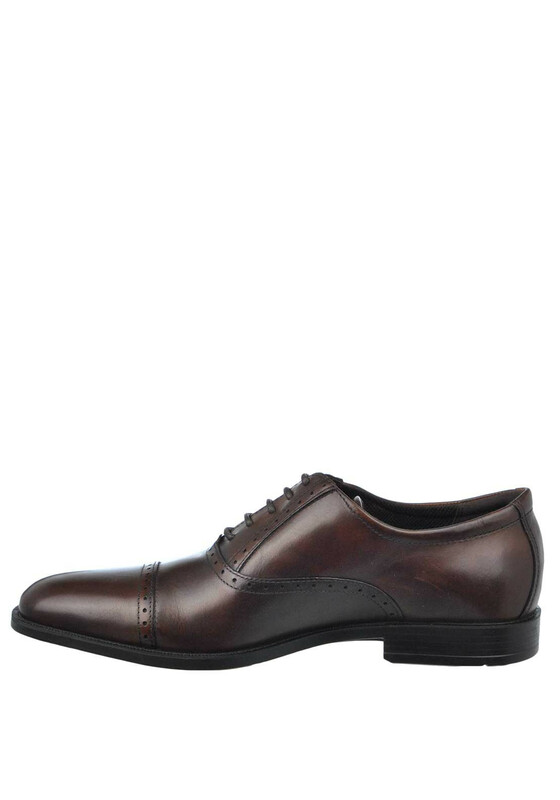 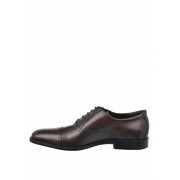 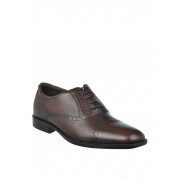 A timeless choice for work or evening, the dark brown Edinburgh lace up shoe from Ecco will be a practical update for your wardrobe. 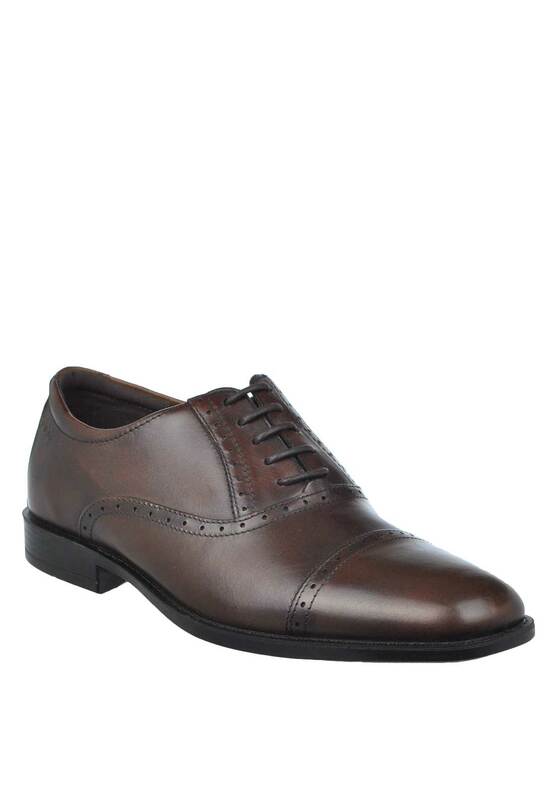 Made from soft, flexible leather with classic brogue detailing on the top of the foot. 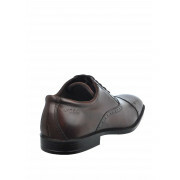 The leather covered insole features a Comfort Fibre System which will keep feet fresh and cool. 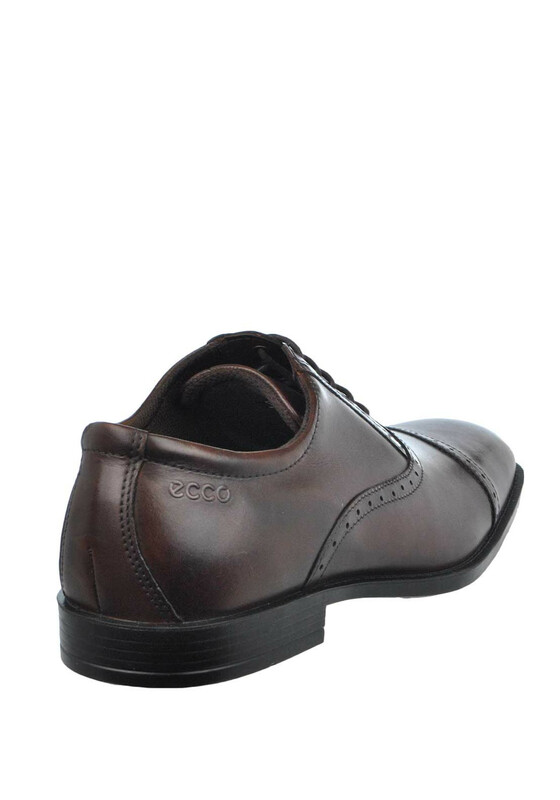 The durable rubber sole will deliver excellent support all day.